Zirconia is a ceramic in a class of its own due to the transformation toughening that takes place during manufacture. The result is a very fine-grained, fully dense ceramic that is tough enough to survive engineering applications that would shatter other ceramics. 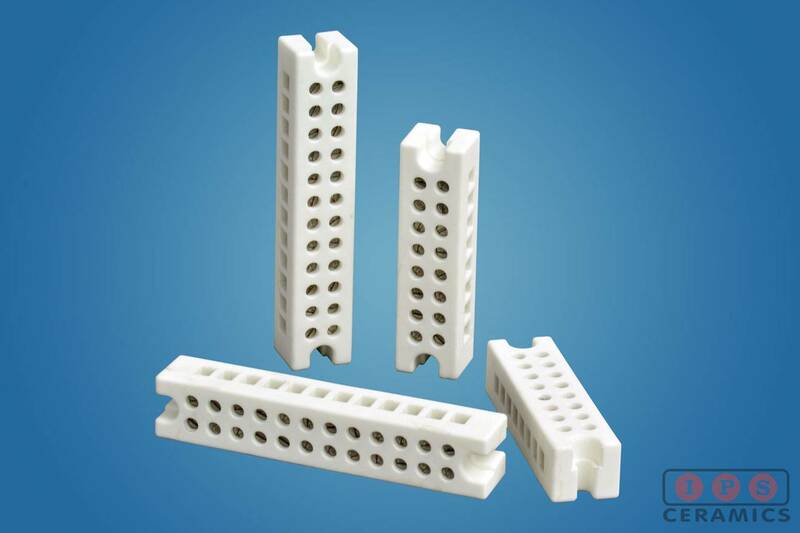 Steatite ceramics are often preferred for use as terminal blocks because of their superior heat resistance properties, including direct heat situations. The blocks are often used in oven or furnace construction where plastic blocks can degrade over time, or in safety critical wiring installations. 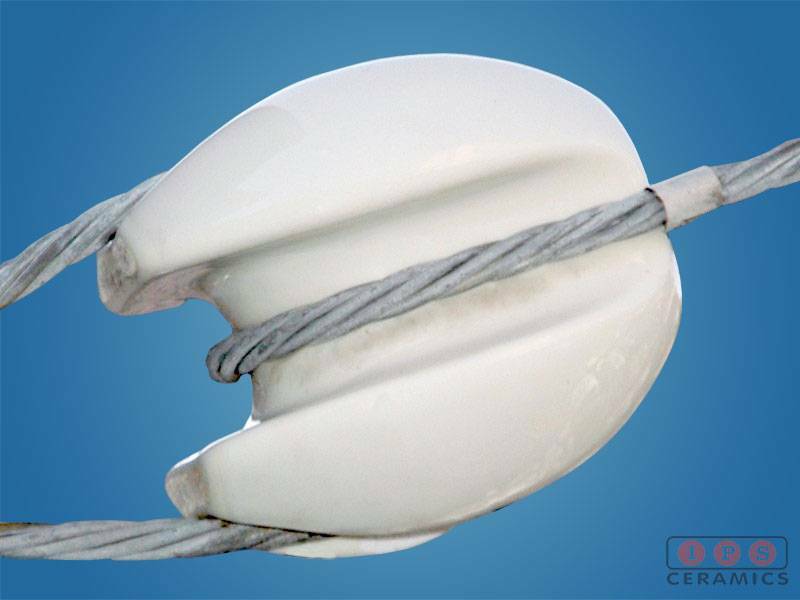 Steatite has a very low ‘loss factor’ making it particularly suitable for the insulation of antennas. Often a broadcasting radio antenna is built as a mast radiator, which means that the entire mast structure is energised with high voltage and must be insulated from the ground; steatite mountings are the preferred choice for this application. 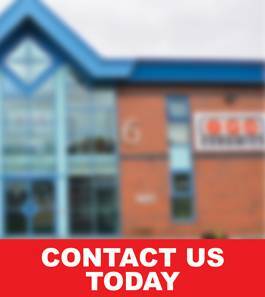 For the insulation of high power microwave equipment, steatite offers a very low ‘loss factor’ which reduces the energy absorbed by the insulator (causing heating and power loss). 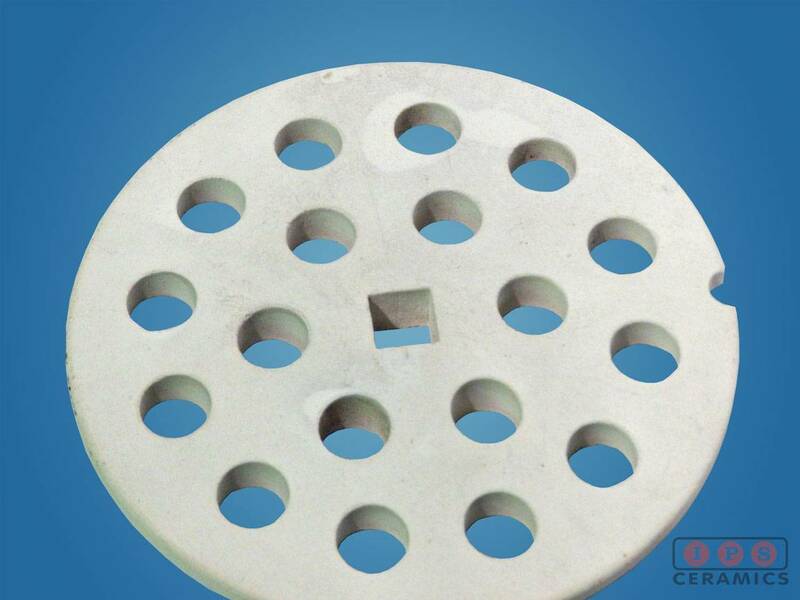 Steatite tiles can be used as the cover plate in industrial microwave ovens (replacing mica). 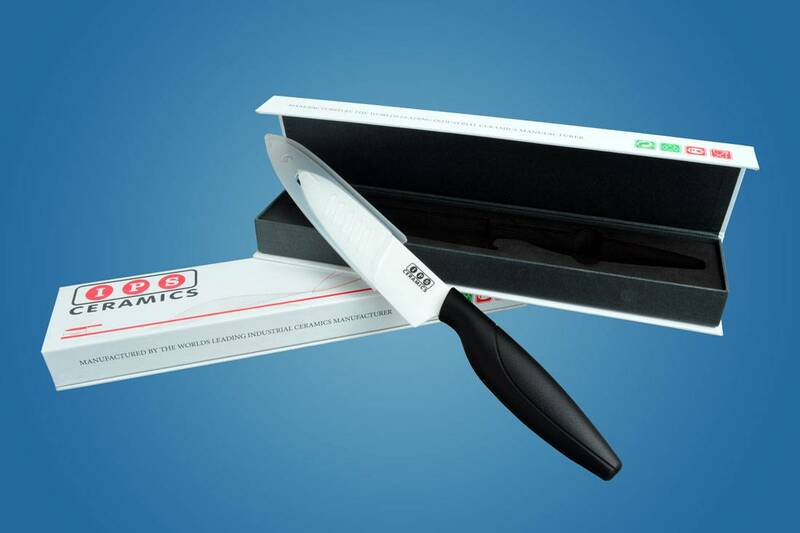 A ceramic knife is a knife designed with a ceramic blade typically made from zirconium dioxide (also known as zirconia). These knife blades are usually produced through the dry-pressing and firing of powdered zirconia using solid-state sintering.